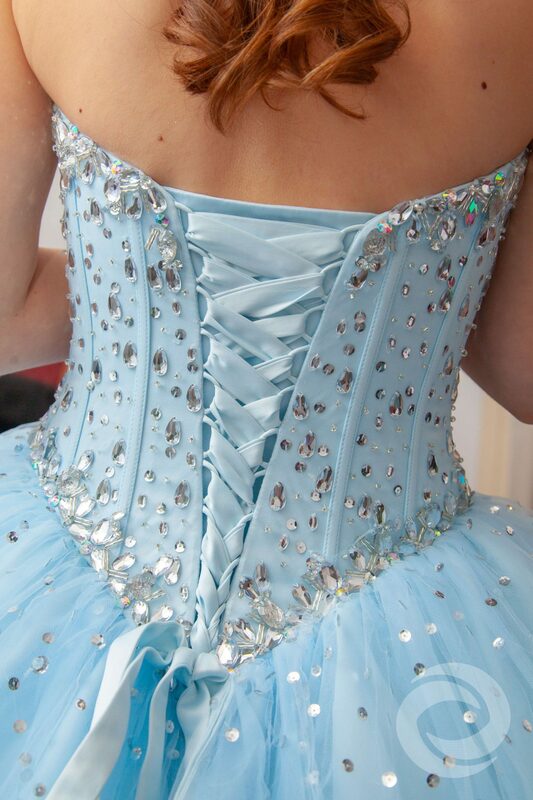 Many little girls dream of being a princess when they grow up. 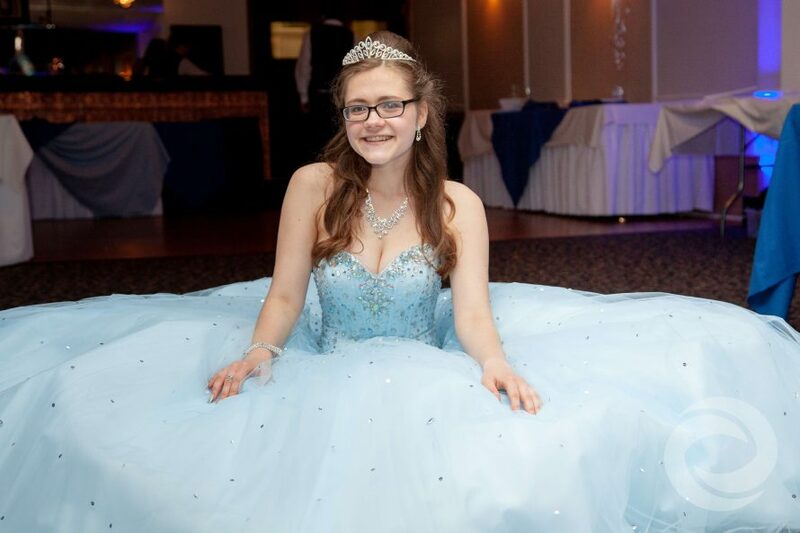 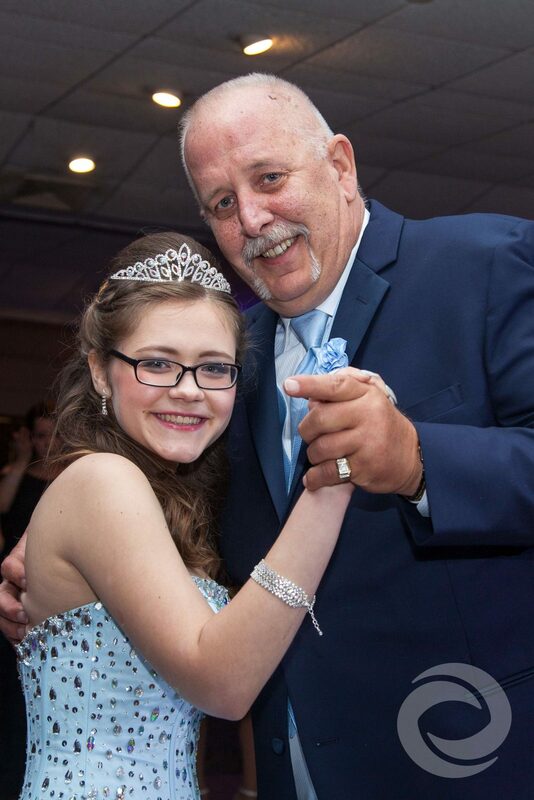 Ashley Bausch got to live the royal fantasy at her princess-themed Sweet 16 celebration. 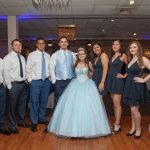 Ashley's family and friends gathered at the River View Banquet Center, an elegant venue in Berkeley Heights, New Jersey that boasts a "rustic ambiance and charm." 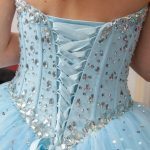 The birthday girl wore a rhinestoned, corset-back, baby blue ballgown, while her family and court were dressed in varying shades of blue. 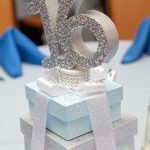 Ashley’s two-tiered, blue-and-white birthday cake perfectly complemented her color scheme and featured a Cinderella-style shoe as the topper. 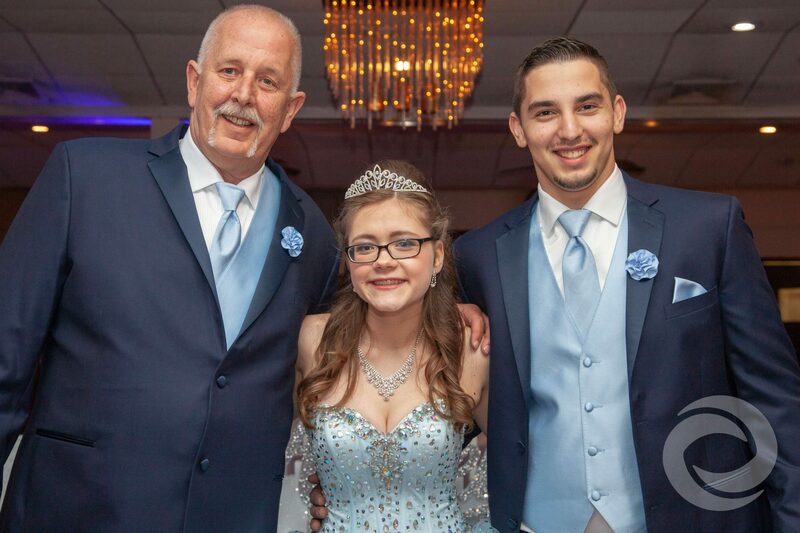 Hurricane Productions' director of operations, Nick Nittoli, helped transform the River View Banquet Center's ballroom into one fit for a modern princess. 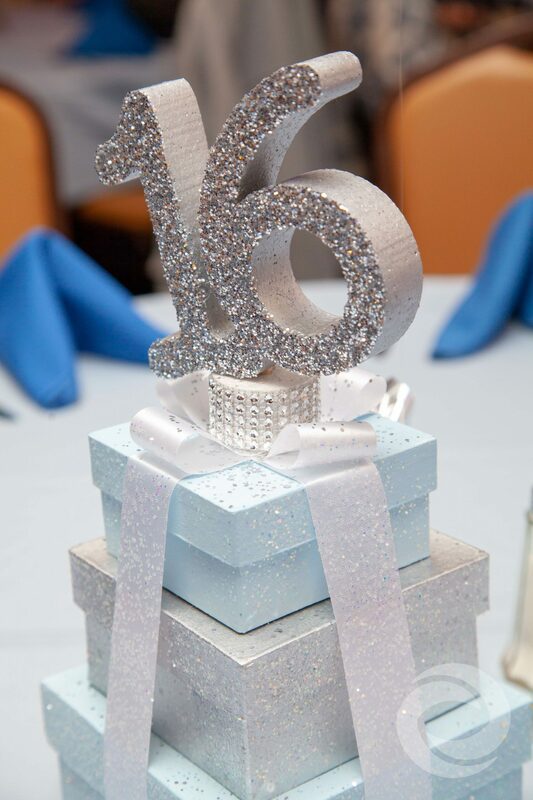 As part of our Media & Entertainment Package, Ashley's event included Twin Totem lighting, colored uplighting, a photo montage, custom animation displayed on a 42" LED TV screen, an open-air photo booth, and even a personalized Snapchat geofilter for guests to use throughout the night. 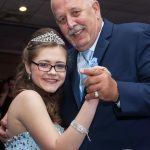 With the atmosphere set, DJ Nate Hawley provided the evening's entertainment, while MC Robbie Padovano kept the crowd engaged. 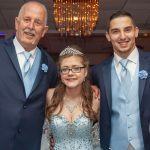 Photographer Jasear Thompson and videographer Tyler Ajamian captured all the highlights of Ashley's big night, providing her and her family with lasting digital memories of this special celebration. 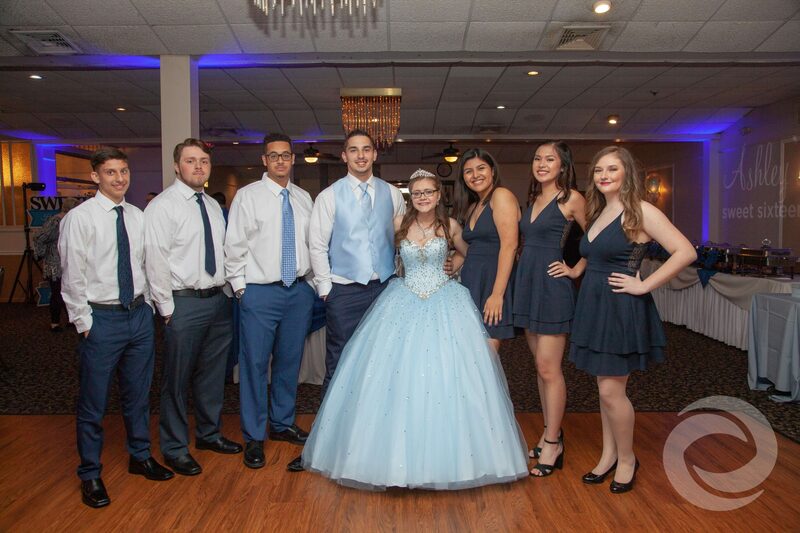 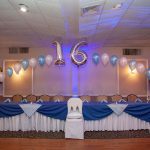 Hurricane Productions provides a full suite of media and entertainment services for all special occasions, including Sweet 16s. 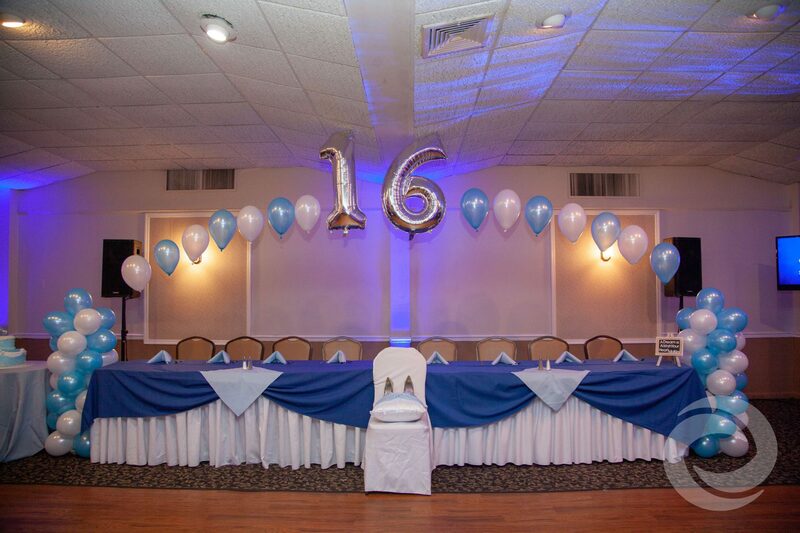 Visit our pricing page to learn more about our all-inclusive packages, or contact us for a quote to customize your event.